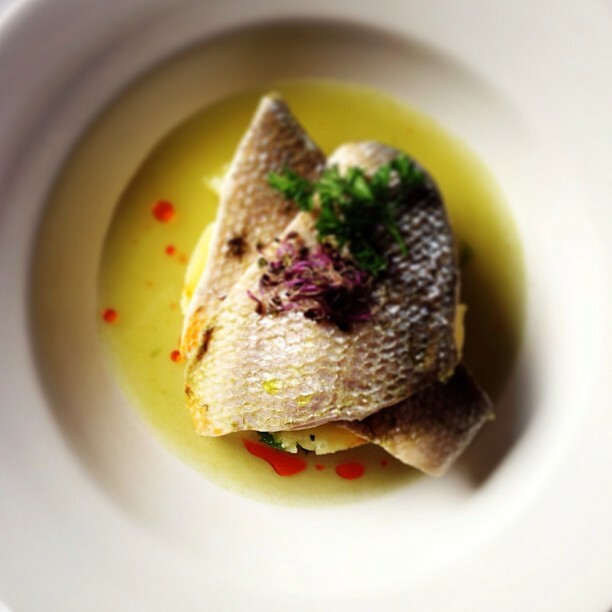 Restaurante Buenaventura is not your typical Spanish restaurant. Nor is it among the well-known destinations frequented by tourists looking to sample local cuisine. Rather, this is the place you come to for a truly authentic culinary experience that is second to none on the Costa del Sol. 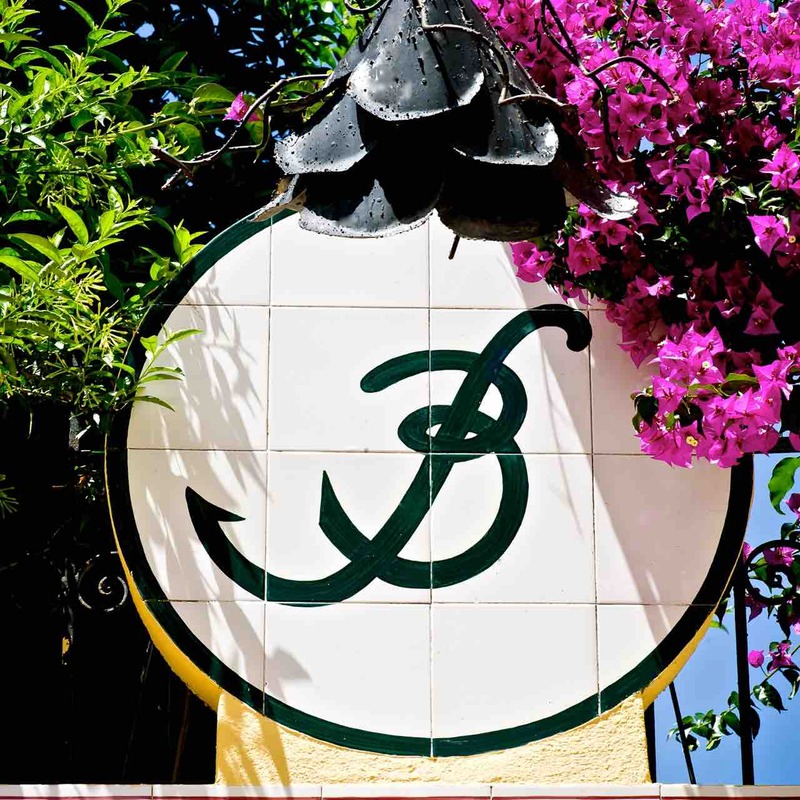 Founded more than 15 years ago by a Spanish family with over 80 years in gastronomy, Restaurante Buenaventura is where you go when you aim for a distinctive experience that you and your family will remember for a lifetime. There's a reason why well-known celebrities, families and businesspeople choose this destination, which is immediately apparent the moment you enter the doorway. 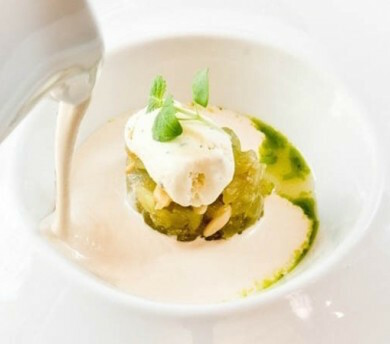 If you expect to be greeted warmly by a professional staff who aim to deliver the very best of what Marbella has to offer, then you will be on the right track for an incredible lunch or dinner. Restaurante Buenaventura is also ideal for your special family event as they also are highly experienced in hosting wedding receptions, corporate luncheons and holiday events year-round. Tapas that will delight your senses. Bite-sized portions of delicious local Spanish favourites are the quintessential experience in Andalucía. The assortment offered is amazing, from Langoustines Carpaccio to Oysters, best when accompanied by a glass of cava or cocktail or local beer. Respect for food is the fundamental principle of the kitchen. All dishes are prepared with the finest ingredients. Fruits, vegetables and meats are sourced from local ecological farms and you'll delight in the Spanish Extra Virgin Olive Oil that complements your dishes. Seafood par excellence from the Mediterranean, Galicia and Huelva. Sample the succulent Bluefin Tuna from the Straits of Gibraltar. Or taste the savoury Jabugo Ham, excellent Retinto meats or Iberian Pork. The flavours you will experience are beyond compare. 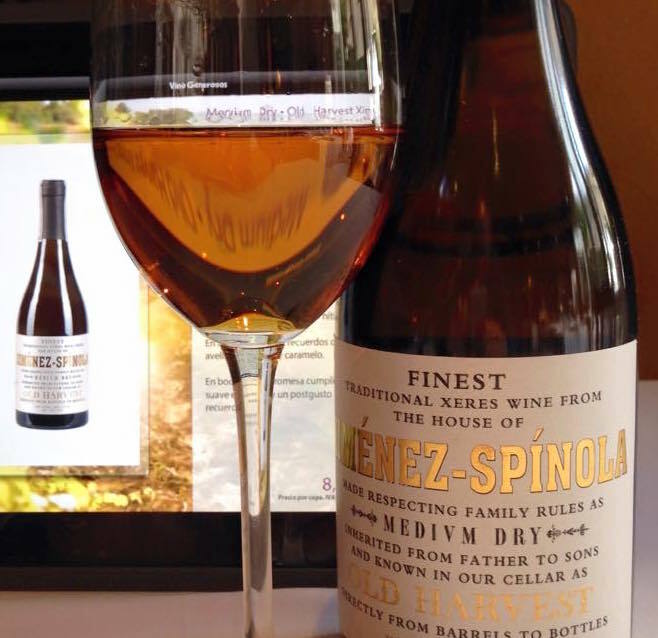 Award winning wine and champagne selection with more than 300 labels from the absolute best Spanish vintners. You'll find that the restaurant has a distinct preference for wineries that deliver not only the highest quality, but the most memorable aftertaste. The Outside Patio allows for al fresco dining most of the year and their amazing courtyard is the most requested and highly frequented area. You'll be surrounded by Jasmine, Bougainvillaea and the pleasant smell from the Night Dame combined with the soft sounds of the nearby fountain. 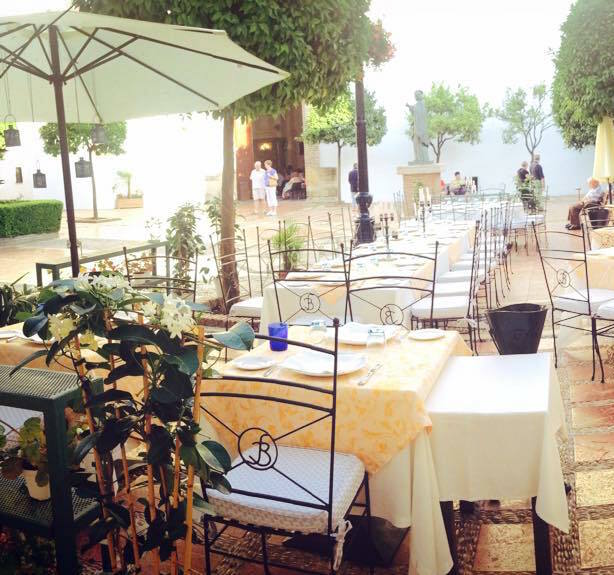 Located at Plaza de la Iglesia de la Encarnación, nº5, this restaurant restored and gave new life to a 18th century townhouse with a beautiful garden right in the heart of charming Old Town Marbella. 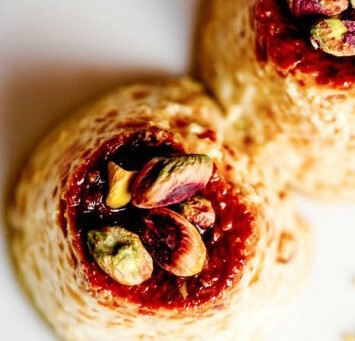 You'll be dining close to history beside 10th Century Arab Castle Towers. The Indoor Lounge is exquisitely decorated, with a pleasant and cosy atmosphere in three warm hues along with the original Cane and Indigo coloured beams. Ask for a table close to the fire for a cozy Winter meal! Where is the best place to buy fish in Marbella?